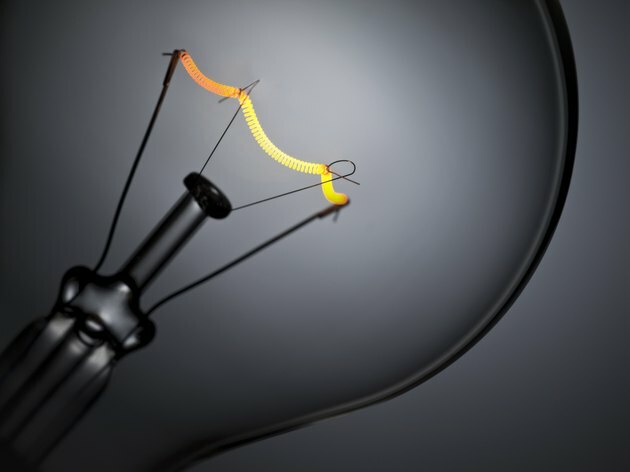 What Is a Tungsten Light Bulb? A tungsten light bulb refers generally to incandescent light bulbs, which are lights that generate light by heating a metal wire or filament with electricity until it becomes white hot and glows. Tungsten light bulbs are named for the metal tungsten, a gray material that has an extremely high melting point. 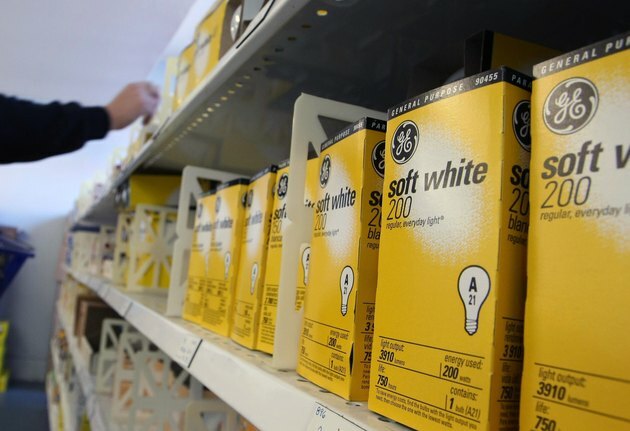 Because of its high melting point and its strength, it makes for a good filament in light bulbs. A filament is a metal wire that glows when electricity is channeled into it. Light bulbs that use this method to generate light with heat are called incandescent lights. Tungsten light bulbs and other incandescent bulbs are often used in photography as an alternative to flash lights because the continuous light given off by tungsten bulbs allow photographers to see shadows cast by light. The pose some challenges, however. 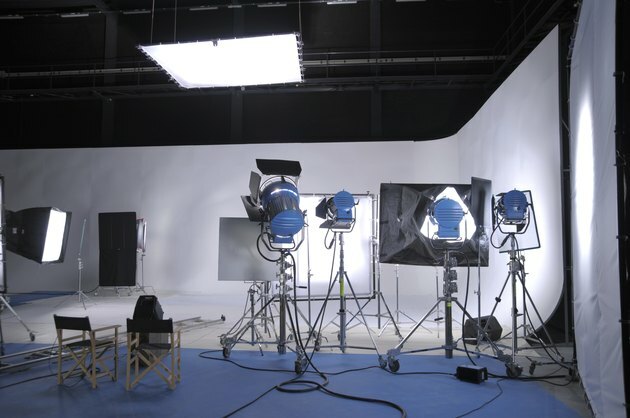 When used in a studio, the bulbs can make the room extremely warm. Since the light given off by tungsten bulbs is of a lower temperature than the sun, outdoor film is unsuitable for use with the lighting. Instead, photographers use special tungsten film or use a tungsten filter on the light or camera lens to make the colors in photographs appear more natural. 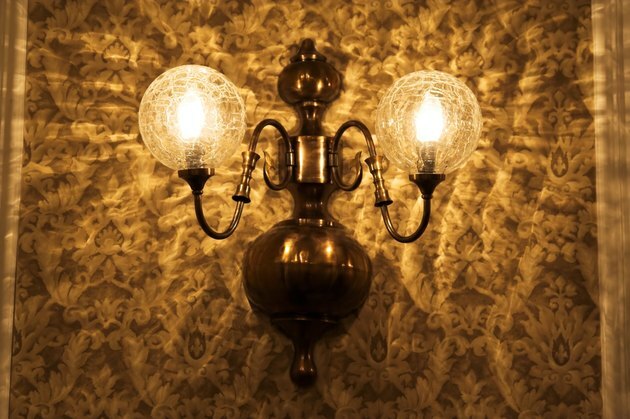 The history of tungsten light bulbs dates back more than 100 years. Modern tungsten light bulbs were developed by General Electric around 1906. Before that, inventors experimented with many other kinds of light bulbs with alternative filaments. However, other materials had lower melting points and did not last as long as tungsten bulbs. Over time, tungsten filaments can wear out. The repeated heating of the metal causes it to slowly evaporate. The wire slowly gets thinner and more fragile until it breaks, either spontaneously or by jostling. If you drop a bulb and the glass doesn't break, shake it. If you hear a rattling sound, that means the tungsten filament wire has snapped and the two ends are slapping against each other. Tungsten and other incandescent bulbs have fallen out of favor in many households because they tend to be energy inefficient. Much of the electricity that is channeled into the thin wire of tungsten is radiated as heat rather than light. 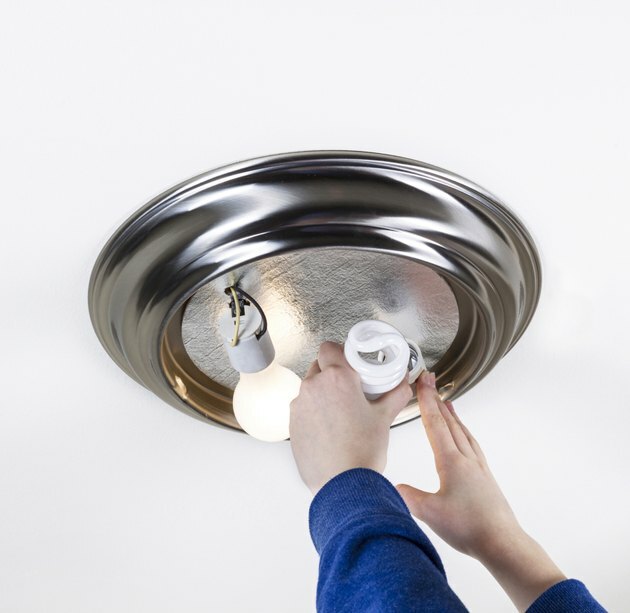 Otherr light bulbs such as fluorescent lamps, high-intensity discharge lamps and light-emitting diodes (LEDs) are becoming more popular because they are more efficient. However, these alternative bulbs emit tend to be cooler and washed out. Why Do Light Bulbs Blow Out?